Your download will start soon. If it doesn’t, please click the “Download Now” button. P2V: Instantly recover your entire system to any virtual environment. 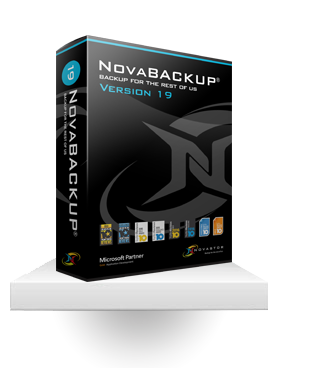 Thank you for downloading our Windows backup software for PCs!